Picking the perfect vaporizer in 2018 - Cannabis City - Seattle's Original Pot Shop & the Friendliest Budtenders in Town! Have you been looking at buying a vaporizer recently? It could be due to the health benefits over smoking, or maybe you’re looking for the unique flavor that comes with vaporizing. No matter what your reason is—you’re making the right choice. Vaporizing cannabis provides a unique flavor and a different high than smoking. It’s a fantastic alternative to smoking and many also allow you to easily consume concentrates (wax, oil). That being said, picking the right vaporizer can be downright difficult. If you’ve shopped around for a vaporizer recently you know the selection can be overwhelming. There are over 100 brands of vaporizers available for sale right now in 2018: Arizer, Davinci, Goboof, Firefly, Pax, Vapir, Volcano… and that doesn’t even scratch the surface. You have more choices picking a vaporizer than you do a car or a cell phone! Don’t get stressed out though. 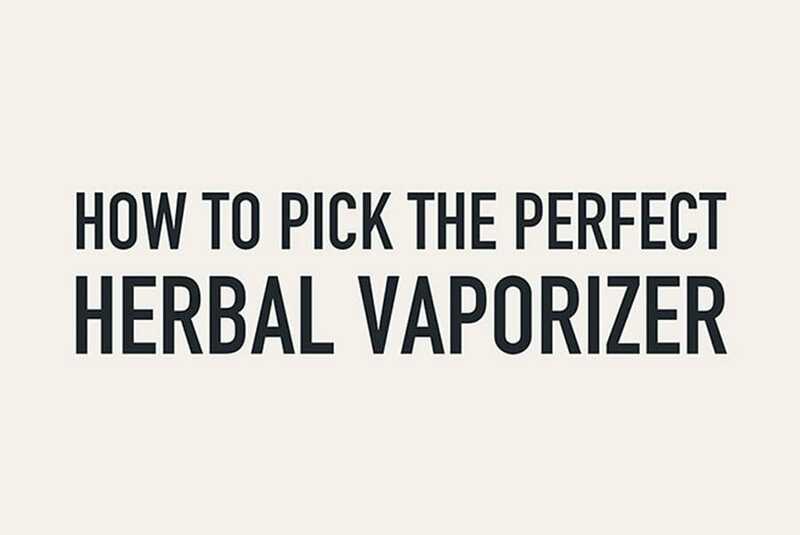 Our friends at VaporizersDirect have created a workflow to help you pick the perfect one. They’ve tested hundreds of vaporizers and have rounded up the best ones for you. Just start at the top of the flowchart and answer some questions on the way down. When you reach the bottom you’ll land on the perfect vaporizer. There’s just one thing to keep in mind before you get started: not all of these vaporizers can handle concentrates. All of them can handle herb so don’t worry about that. If you want to vape concentrates make sure you pick one that can.